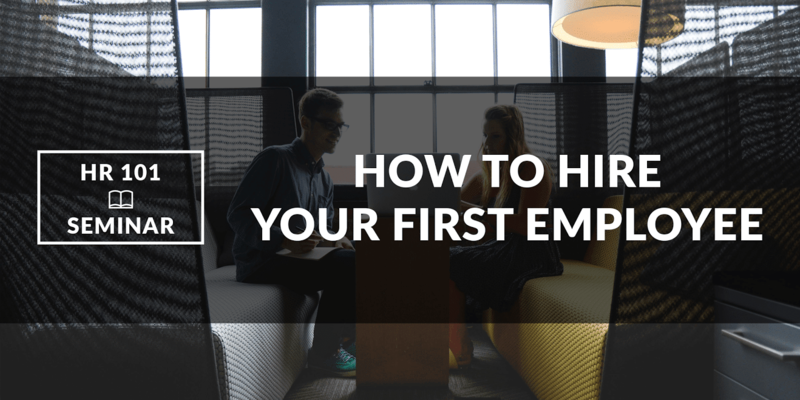 Are you ready to hire your first employee? Before you make that first hire, it’s important understand legal requirements as an employer such as tax payments, government registrations, and employee benefits. Las Vegas-based HR outsourcing company Back Office Remedies will host a workshop on Friday, February 10, 2017 from 1:30-3:30pm at Work In Progress in downtown Las Vegas to walk through must-do processes for hiring new employees. 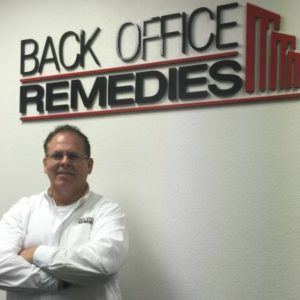 Back Office Remedies moved their corporate headquarters to Las Vegas in 2015 and they are committed to growing their business in the valley. Stone and his team decided to put together an in-depth human resources workshop that covers everything #VegasTech startups need to know when hiring employees and managing HR and payroll matters. Their “HR 101 Seminar” event is just one of a series of seminars and workshops Back Office Remedies hopes to offer. This workshop is a great roadmap for not only startups that look to hire a new member, but also a helpful resource for small business owners to review current hiring procedures to see if it meets legal requirements. Failure to prioritize hiring needs. Failing to define a corporate culture and building a team around it. The Back Office Remedies team picked Work In Progress in downtown Las Vegas as the venue for the workshop because of the role the space has played in the local startup community since opening. Stone and his team hope to make their upcoming seminar as interactive and practical as possible. Rather than simply giving information to attendees, Stone said he’s like to see situational questions from entrepreneurs answered during the seminar. The team will also be exhibiting at Preview Las Vegas on January 24, 2017. “Our consultants will be there to answer questions on outsourcing HR. Anyone interested in having a one-on-one consultation can just let us know,” invites Stone. To learn more about this free workshop, to view the agenda and topic list, or to register to attend, visit the event page here.